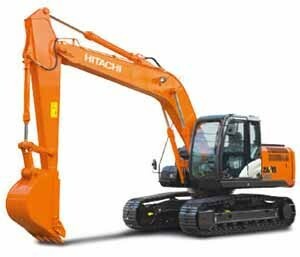 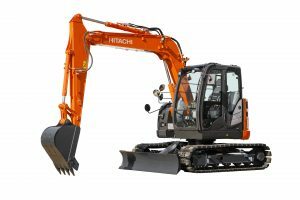 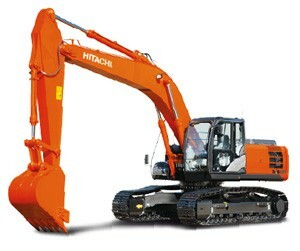 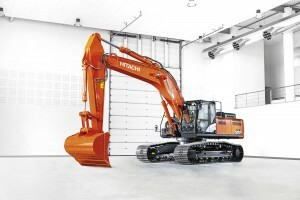 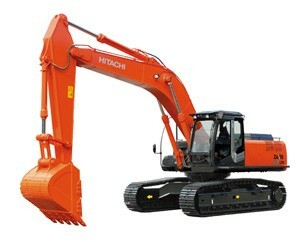 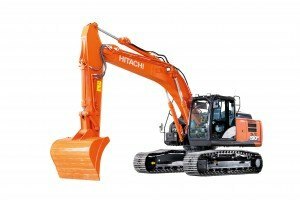 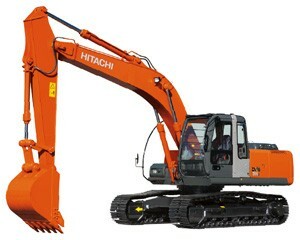 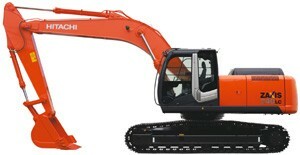 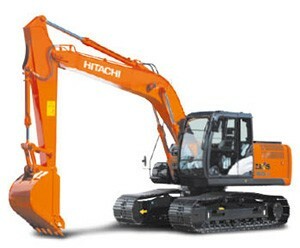 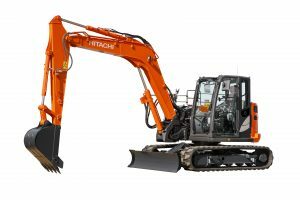 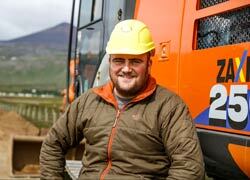 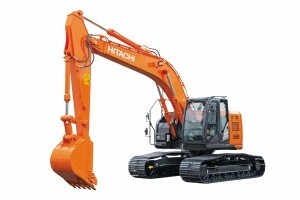 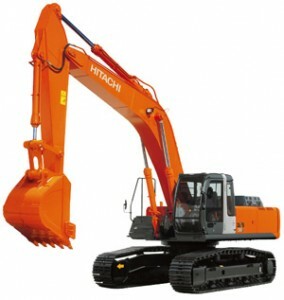 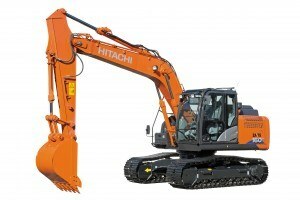 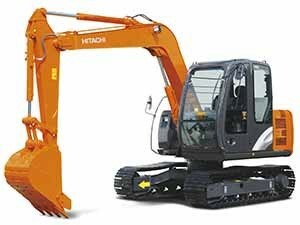 We developed the TRIAS II hydraulic system to make the ZX250LC-6 one of our most efficient excavators yet. 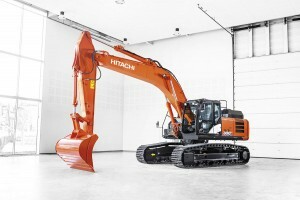 It helps to lower fuel consumption by 19% in ECO mode (10% in PWR mode), but ensures that productivity levels remain as high as the previous Zaxis-5 model. 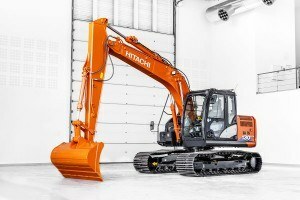 We’ve also increased its swing torque and enhanced the power boost feature (from the ZX250LC-3 model), making it easier to dig next to sidewalls and work on slopes, and giving it greater lifting power. 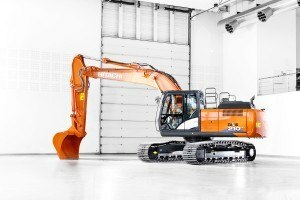 With easy maintenance features such as fully opening engine covers, and durable components like the reinforced travel motor cover, the ZX250L-6 has been designed to work reliably ­– all day and every day – across a wide range of demanding job sites. 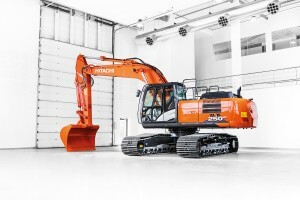 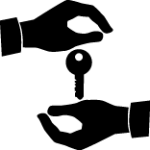 Thanks to your invaluable feedback, we have created a cab that is safe and spacious, offers all-round visibility and incorporates a range of user-friendly features. 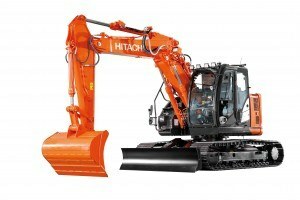 All of these contribute to a comfortable working environment. 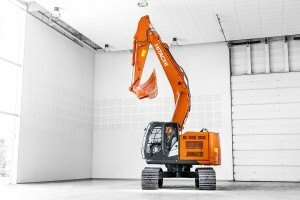 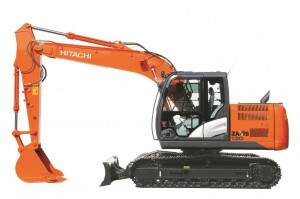 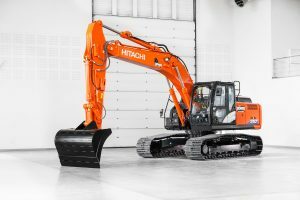 Like all Zaxis medium excavators, the ZX250LC-6 is fitted with an LCD monitor to display the machine’s settings at a glance and an ergonomically designed control panel. 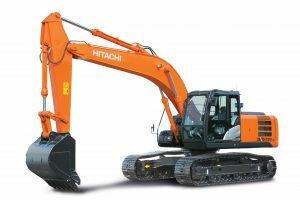 Expansive legroom in the cab means you can sit comfortably, and get to work listening to your favourite music from an MP3 player, which can be stored and linked up to an auxiliary terminal.